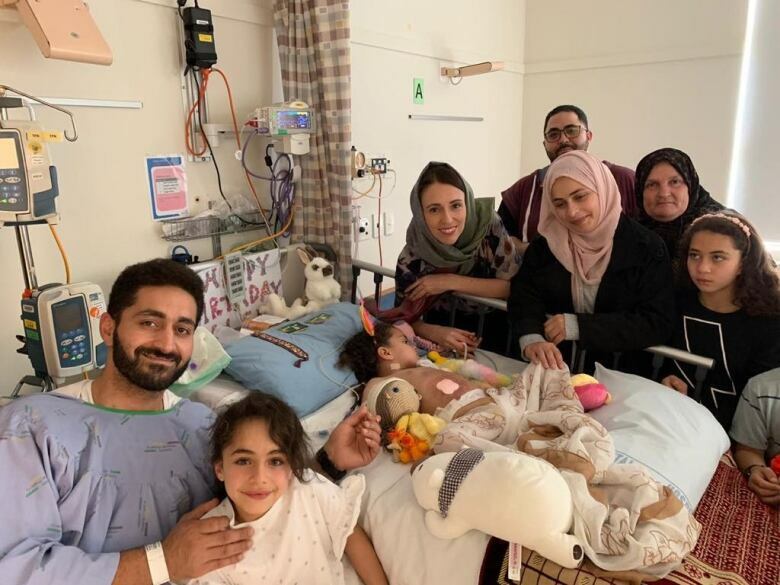 The New Zealand*barber had a rare morning off on March 15, and*he decided to spend it*with his then-four-year-old girl*Alen Daraghmih and take her to mosque with him. 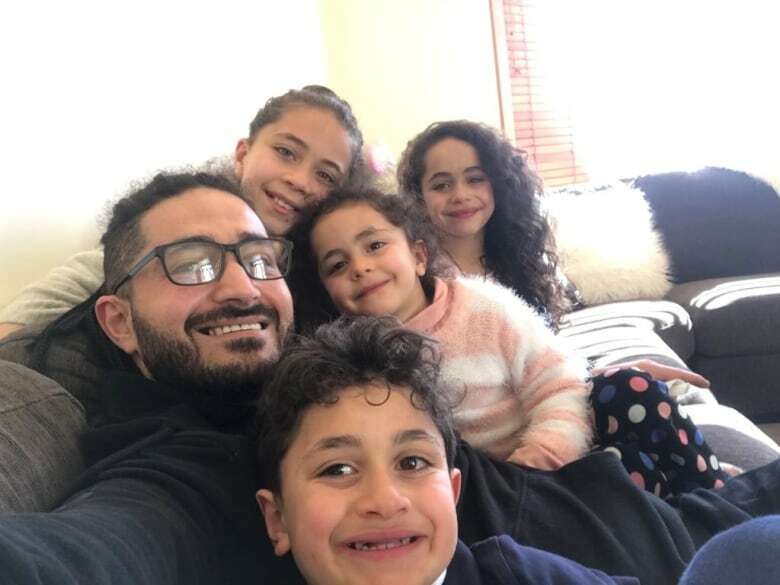 But before they even got inside Al Noor,*both father and daughter were shot and left for dead. "I realized as soon as we come into the hospital that my daughter was*dying. She was absolutely dying,"*Alsati*said. "Then I*said to the doctors, 'Leave me and go look after my daughter.'" Hospital staff assured*Alsati*that both he and Alen would be treated with the same urgency and care. Then doctors started to cut the blood-soaked clothes from his body, and he*slipped into a coma. When he awoke two and a half weeks later, he kept repeating:*"I couldn't save my daughter. I couldn't save my daughter." But he was wrong. He did save her. *Alen*was unconscious, but alive, at the*children's Starship Hospital in Auckland. "They told me, 'Your daughter's fine,'" he said. "I didn't believe them. I didn't believe even my wife." "When [the nurse] took me there, I start crying, and I*asked to hold his hand and hold my daughter's hand. And I thank*him a lot, and I say to him, I say to my daughter's nurses, 'Look after my daughter, because I cannot,'" he said. "We all start crying — me and the staff and the nurses." She's had eight surgeries so far, and doctors say it could be another six months before they can assess just how bad the damage is. *"It's amazing news to me, but I don't want to rush things,"*Alsati*said. "I do believe she will get better." Alsati, meanwhile,*took a bullet to*the*hip*and is unable to walk. He still has bullet fragments in his body. Doctors tell him it will be at least another*18 months*before he's back on his feet. They have received letters and gifts of support from all over the country. 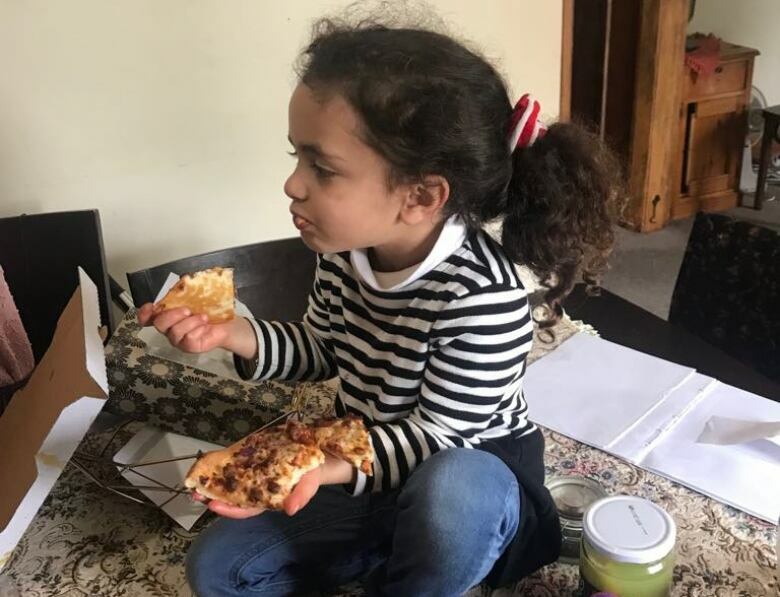 As of Monday evening, more than $49,000 had*been donated to the family's Givealittle.co.nz*crowdfunding page, titled*"Extra funds for Wasseim and little Alen." "The shooter, he didn't succeed. He will never succeed. Even if there's a hundred shooters like him, they will never succeed,"*Alsati*said. "He united us. He showed us the love in this country, the actual*people here. So we love it, and we want to stay here. We're not going anywhere because we call New Zealand home. Christchurch is home." Written by Sheena Goodyear. Interview with*Wasseim Alsati*produced by Ashley Mak.